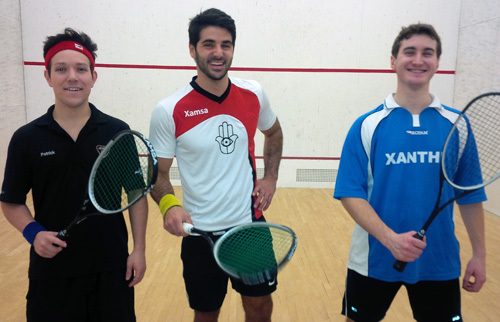 Are you interested in trying a Xamsa racquet? With the Xamsa Online demo program you now can! Currently, we are able to offer Xamsa Demo Program in Canada and the Contiguous United States (Excluding Alaska, Hawaii and US territories). 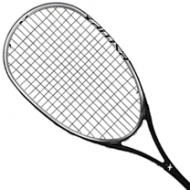 We are happy to announce that the Xamsa PXT Incognito racquet is now a part of the demo program. 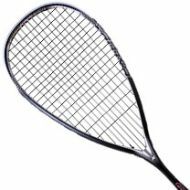 Please note that the PXT Incognito normally comes unstrung but for the purpose of a demo program, you will receive a new PXT Incognito racquet that has been strung with Xamsa PM 18 strings. If you decide to buy it, you will be charged an additional $30 stringing fee + applicable provincial taxes. - Choose any two of the models you are interested in trying. - A $100 deposit will be charged on your credit card. - We will then send you both demos you have requested and a brand new version of each model as well and an enclosed prepaid Canada Post return label (UPS pre-paid label in Contiguous USA). - You will then have ONE week after the day you recieve the racquets to try them out. 2. Buy 1 new racquet and return the rest. In this case, Xamsa will cover the shipping costs. The $100 deposit will be refunded and you will be charged $110 plus applicable taxes for the racket. 3. 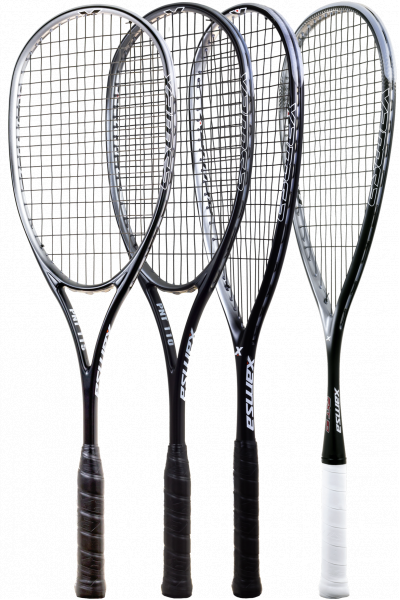 Buy 2 new racquets and return the demos. In this case, Xamsa will cover the shipping costs. The $100 deposit will be refunded and you will be charged $200 plus applicable taxes for 2 new racquets. 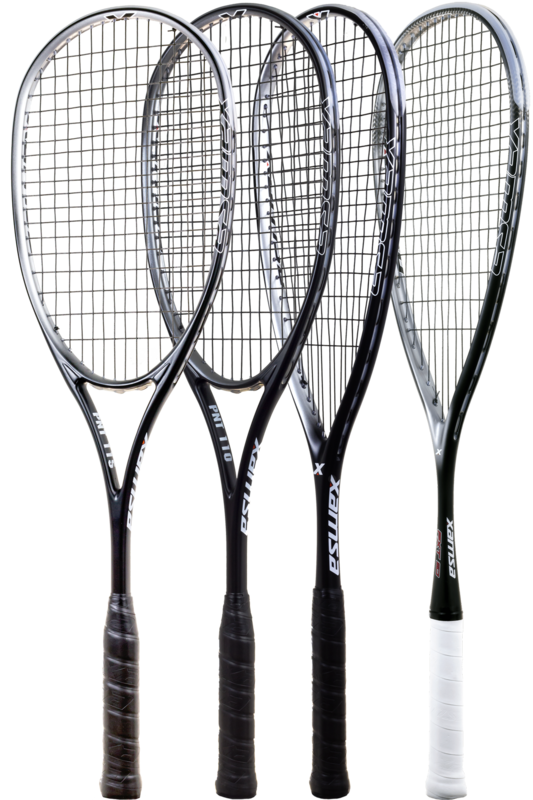 If you choose the PXT Incognito as one of the demo racquets, we will not send you a demo of the PXT Incognito. 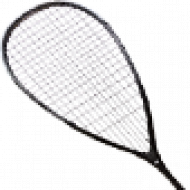 Instead, we will send you a new PXT Incognito racquet that has been strung with Xamsa PM 18 strings. Please remove the plastic wrap from the handle and give it a try! If you decide to buy it, you will be charged an additional $30 stringing fee + applicable provincial taxes.